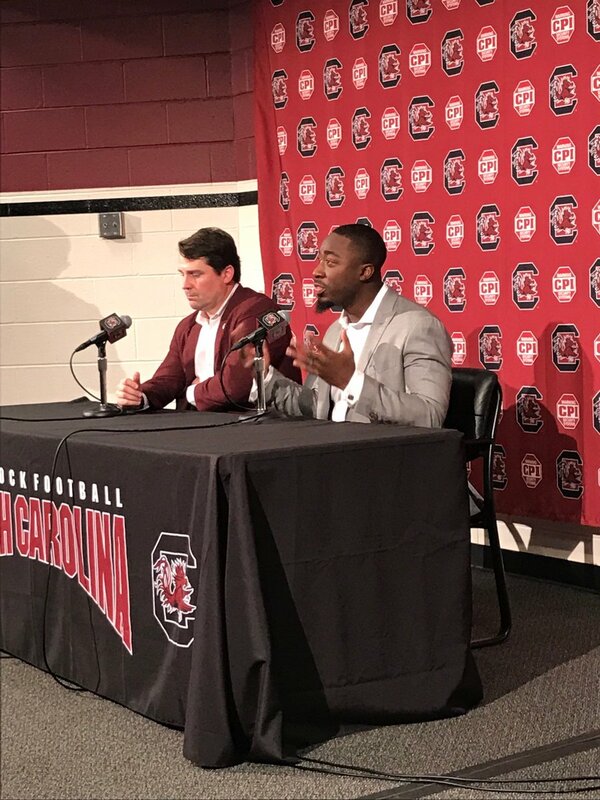 Marcus Lattimore comes home to USC. In our hearts, he never left. He will teach players about “Beyond Saturday.” A five star recruit!